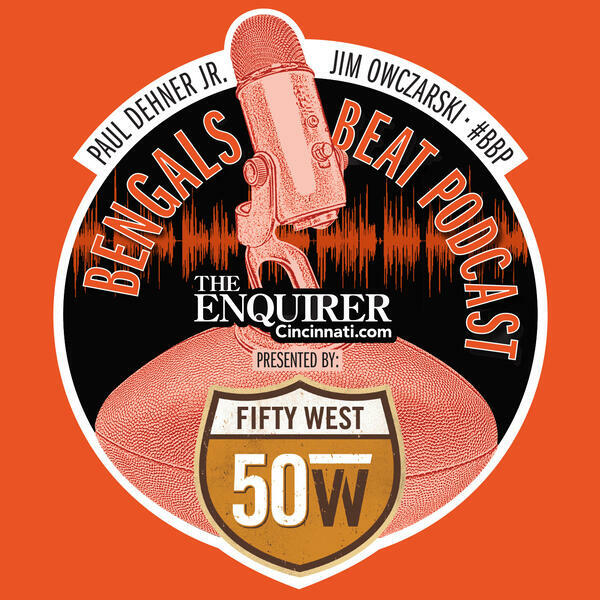 Enquirer Bengals beat writers Paul Dehner Jr. and Jim Owczarski look ahead to this week's game against the struggling Colts. They talk about the need for other weapons to emerge, a possible sliver of hope in the run game and Optimistic Bobby looks for drug prescriptions. Hear from running backs coach Kyle Caskey and the Hot Seat with Andy Dalton from Beyond The Stripes.